Guitar in hand, jackets on, Yasir Hussain and Saba Qamar are all set to take us on an adventure in their upcoming film Lahore Se Aagey. The comedy film will see Wajahat resume his director’s seat for this project, a spin-off of his previous film Karachi Se Lahore. Shot in Punjab and the northern areas of Pakistan, the spin-off will not be an off-road adventure like its predecessor. “This will be more of a romantic-comedy and will follow the adventures of a young couple set right after the events of Karachi Se Lahore,” said Yasir who is also writing dialogues for the film. 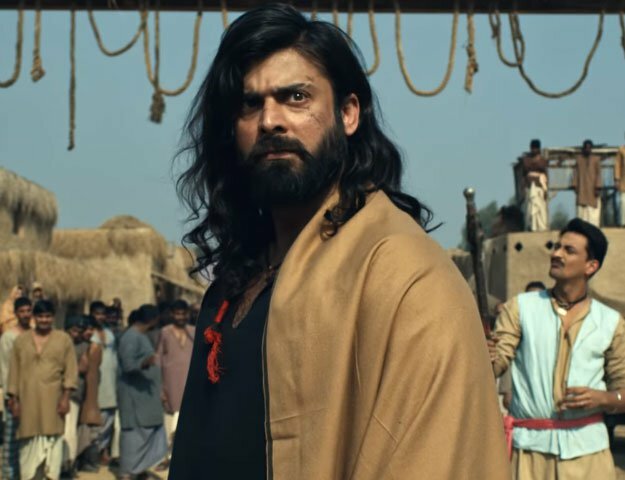 Along with Hussain, actor Saba Qamar has been cast as the female lead, whom Rauf described as one of the most “level-headed people” in an otherwise funny cast. His decision to cast Qamar, is because he thought it would be an “interesting experience”. “I don’t think many directors have explored this facet of her acting on-screen,” said the director. Although the script for the sequel has already been completed, Rauf was reluctant to divulge any further details about Qamar’s role. “She will be essaying the role of an urban girl in the movie and, just like Ayesha Omar’s character in the original film, her character will also go through a transformation,” he added. The film also stars veteran actor Behroz Sabzwari, Rubina Ashraf, Abdullah Farhatullah and Omer Sultan, with music composed by Shiraz Uppal. The film will go on floors in March and is slated to release worldwide later this year.